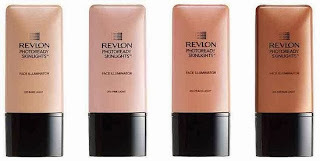 Revlon is an amazing brand. They develop high end quality products and sell them half the price. Their PhotoReady range has been something else though. They’re colour burst was amazing, but PhotoReady is on another level. It really is that look on the magazines that every woman wishes to achieve. They are all suitable for all skin tones and skin types. They have a light reflecting technology that makes it look like it's the suns fault that you look so flawless. I truly prefer using these as opposed to my Benefit High Beam. I think it is way better. It is blendable, natural looking and it is so beautiful on the skin. 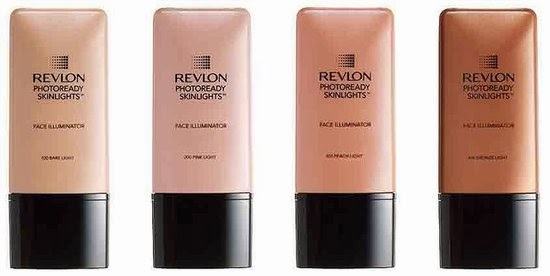 These can definitely help you achieve the Kim Kardashian look if used correctly as these would be perfect to highlight and contour with lightly. I have never used half a dime size of these products in a day. They are so easy to use and easy to apply. Take the first step to beautiful photos with the amazing PhotoReady SkinLights. Perfect for night outs, special occasions and even everyday use! To Buy: To achieve that Kim Kardashian look for the fraction of the price!! I am new to this so please follow me by clicking down below. I test these products out only on myself. I have written these from personal experiences. Theme images by merrymoonmary. Powered by Blogger.